Durable, fun, and squeaky, what's not to love about the Invincible Squeakers Gecko toy for your furry friend? 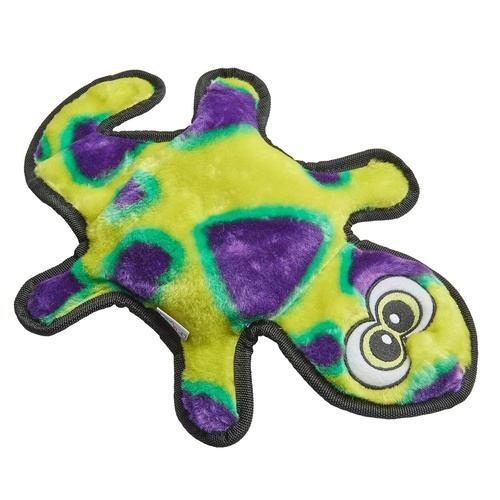 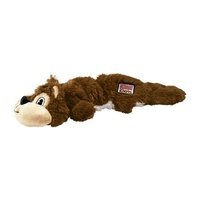 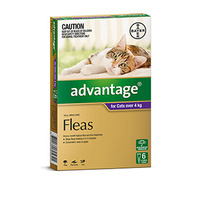 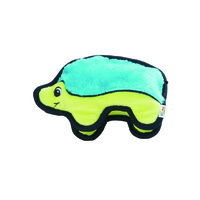 The Invincible Squeakers Gecko includes two or four Invincible Squeakers that will squeak even when punctured. 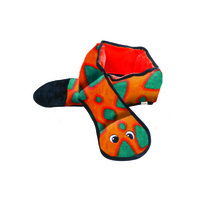 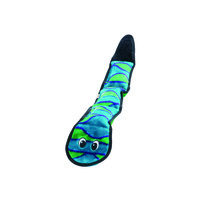 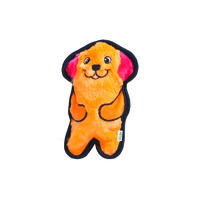 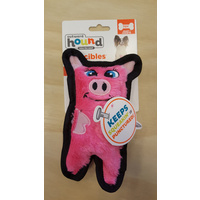 This gecko squeaky dog toy comes in two fun, vibrant colour combinations, so choose the best one for your pet – or even collect both to spice up playtime with variety.